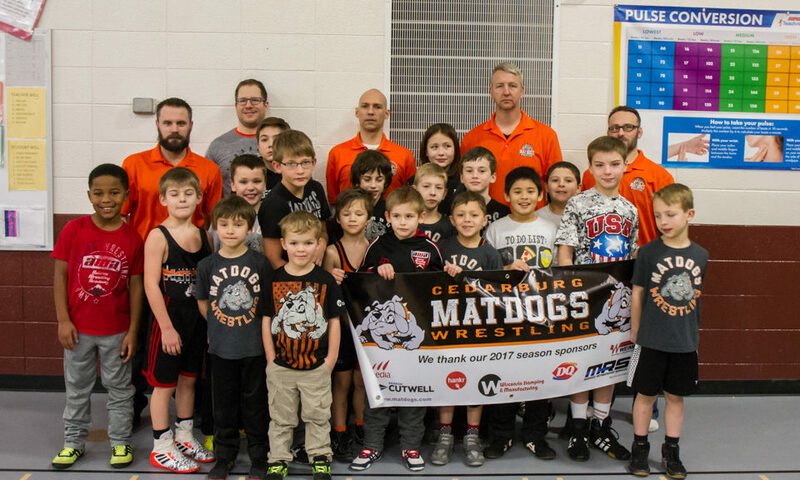 The Matdogs were in the Falls Sunday (1/15). Finishing with Keegan Manning and Louis Roller taking 5th. Thanks to all the coaches Matt, Nick, Mike, Eric, Todd and Richard, parents and fans for your support!